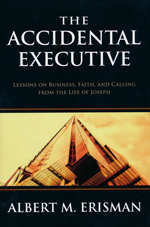 Part workplace manual, part spiritual guidance, Erisman’s book uses the life of Joseph from the Old Testament as an example of how to live a life of integrity in the workplace, no matter your job. 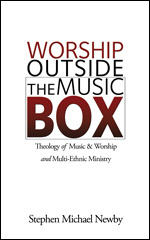 Drawing on years of research and worshipleading experience, Newby presents a guide for creating multicultural, multiethnic worship gatherings that reflect the diversity of God’s kingdom. 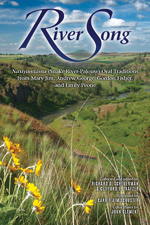 This book records the stories of four Naxiyamtáma Indian elders, offering significant insight into indigenous history, tradition, and culture. 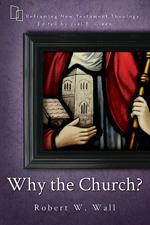 Writing on the New Testament’s view of the church, Wall identifies robust ecclesiological concerns and commitments present in the text that indicate a deep value for the church as an institution. His argument contributes not only to New Testament studies, but also to theology and church history.